I see a lot of guys my age (old) riding their Schwinn bikes or other clunkers from 40 years ago. This cannot be enjoyable. We have a new program at Samcycle that will get you off that old and onto a shiny new e-bike that will fill you with happiness. The Recyclery is a non-profit in Chicago that accepts donations of old bikes. They have mechanics that repair the bikes and then the reburished bikes are sold to folks that need a new-to-them bike. Here is more about what they do. We are a collection point for the Recyclery. 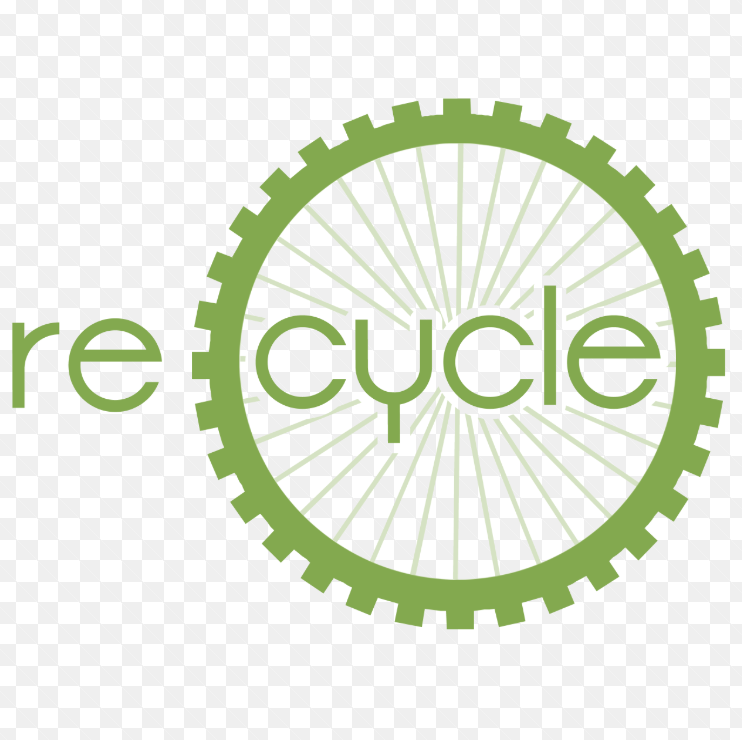 So stop in to Samcycle with your old bike and you will get a receipt for your bike, which is a charitable donation. You can test ride an e-bike or two while you are here!